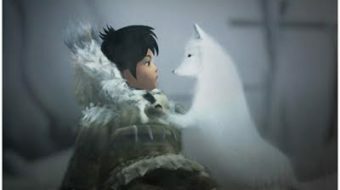 The game "Never Alone" was developed with participation of the Cook Inlet Tribal Council, a group that works with indigenous Alaskans living in city settings. 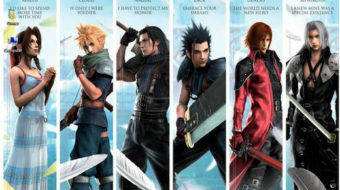 "Final Fantasy VII" centers on a militant ecological group called AVALANCHE, which is trying to stop the Shinra corporation from destroying the planet in its pursuit of Mako energy. 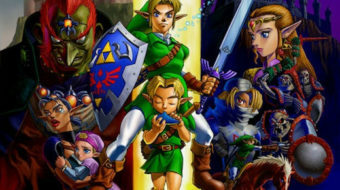 This year marks the 15th anniversary of the release of "The Legend of Zelda: Ocarina of Time," frequently lauded as the greatest video game ever. 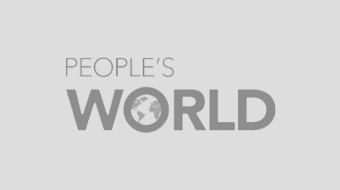 Back in 2011, the video-gaming industry was already three-fifths the size of the movie industry. For that reason alone, games deserve serious critical attention. 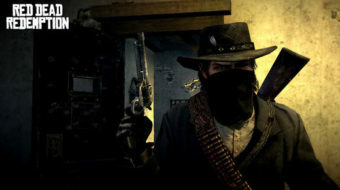 Should we regulate or ban violent video games or not? This is a question still being debated.